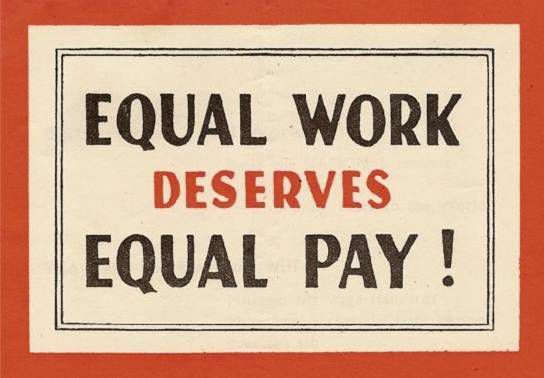 Spare Candy: Final Countdown for Paycheck Fairness: Call Your Senators Today! Final Countdown for Paycheck Fairness: Call Your Senators Today! This follwing is from NOW. I hope you join me in making some phone calls! This is so important. You can read the entire bill here, and you can read about the bill here. The countdown is on and we need your help to get the bill across the finish line. On Tuesday, November 16 (that is TODAY! ), participate in the national call-in day! Call your senators at 1-877-667-6650 and ask them to pass the Paycheck Fairness Act this session! The moment is here – thanks to your support, we are within striking distance of passing the Paycheck Fairness Act! The Senate is back in session and precious few days remain for them to pass this critical bill. Taking action has never been more important than it is right now. The Senate must make this bill a priority: the Paycheck Fairness Act would deter wage discrimination by closing loopholes in the Equal Pay Act and barring retaliation against workers who disclose their wages to coworkers. This critically important bill will greatly advance equal pay for women and must be passed this week during the short lame duck session. Under Speaker Nancy Pelosi's (D-Calif.) able leadership, the House passed the Paycheck Fairness Act as one of it first votes in the current Congress. Senate Majority Leader Harry Reid (D-Nev.) has promised to bring the bill to a floor vote during the lame duck session which begins today. Important point: there may not be an opportunity for such legislation to be adopted in the next Congress because of the change in leadership in the House. So the Paycheck Fairness Act needs to be adopted now -- please call BOTH of your senators. On Tuesday, Nov. 16, NOW and other leading organizations in the Paycheck Fairness Act coalition are hosting a nationwide call-in day to push the Senate to vote. We need only a few minutes of your time. Please dial 1-877-667-6650 and simple instructions will direct you to your Senators’ offices. Your name, address, and that you are their constituent. You are calling to urge them to pass the Paycheck Fairness Act. Women currently only make 77 cents to the dollar paid to men. The Paycheck Fairness Act would deter wage discrimination by closing loopholes in the Equal Pay Act and bar retaliation against workers who disclose their wages to coworkers. The House already passed the bill in January, 2010. The Senate must do the same this session and protect against any weakening amendments that arise. The final hours are ticking by and every call makes a difference. Please, take a few moments on Tuesday, November 16 to call your senators at 1-877-667-6650 and ask them to pass Paycheck Fairness for women and their families before time runs out!